SEGA! E saiu a Parte 6 da animação Sonic Mania Adventures. Sinopse: Metal Sonic and Eggman crash into the jungle after being defeated. Broken, abandoned, and alone as seasons pass and the skies turn cold, a surprise appearance may change Metal Sonic’s fate forever. 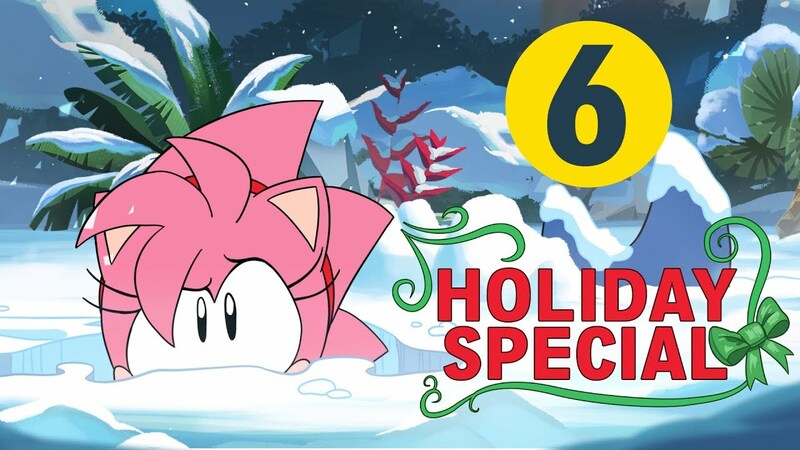 We were so excited to work on this bonus holiday short of Sonic Mania Adventures for you all – a little something to celebrate the spirit of giving, and the kindness that can warm even the coldest of hearts. Happy Holidays, from all of us at SEGA! Mundo Bignada, onde nada é um novo mundo e nada é Parte 6 de Sonic Mania Adventures. Previous CHOQUE DE CULTURA #33: Game of Thrones, a Série mais natalina que tem!